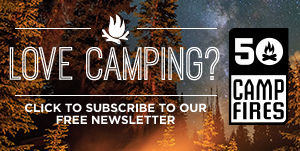 Chaco has been the market leader for years in performance sandals, and this year will continue to evolve their product mix to include more closed-toe shoes for both water and trail. 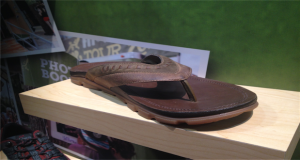 It hasn’t forgotten about where it started and will also expand its collection of premium leather and casual lifestyle sandals. The Chaco Outcross Evo Shoes provide essential coverage with new colors, styles, and unique silhouettes that span land and water. The collection will have 3 men’s styles, 4 women’s styles and a great selection for kids. 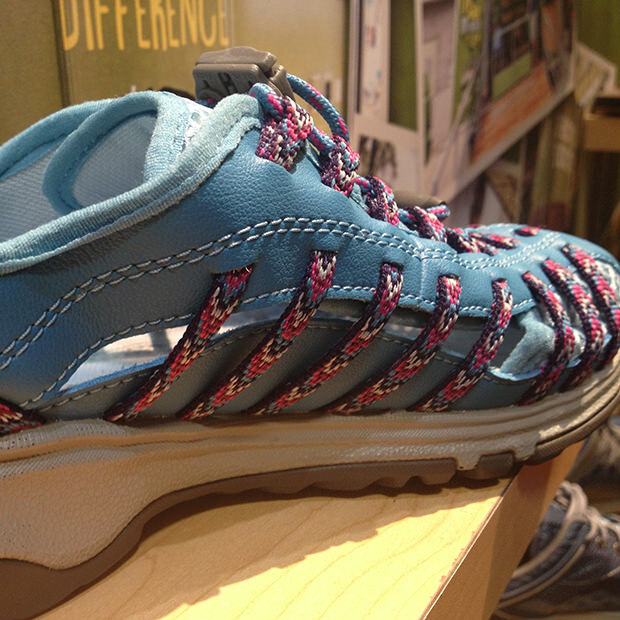 The new Chaco Outcross Evo collection has some unique colors and styles that we are really digging. There are a few different versions in the collection including the Evo 1, 2, & 3. 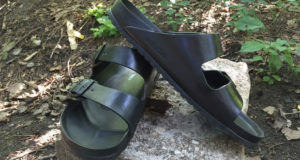 These come in both men’s and women’s styles with some very unique colors. 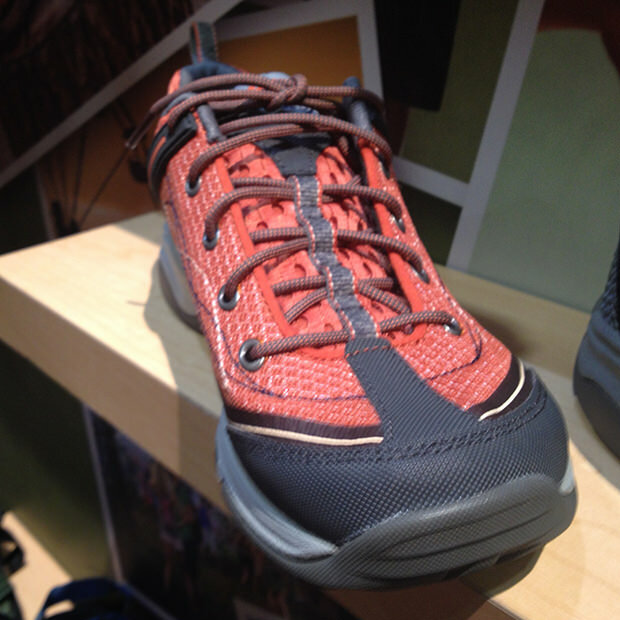 These shoes are meant for land and water with great mesh outside and open slats on the side of the shoe that allow breathability and water to drain easily. The women’s specific Mary Jane shoe is more of a snap on shoe, with no laces. 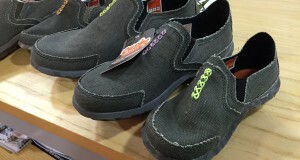 Even kids can get in on the action with a nice line of shoes with similar style to the Evo 1, 2 and 3. 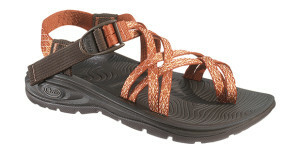 The Chaco Outcroos Evo shoes have an instant-comfort, microfoam layer resting atop the LUVSEAT footbed. 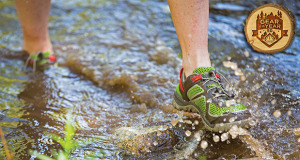 The tread is made out of 25% recycled rubber and provides great tread for your outdoor adventures.